John Smith, who died recently, was one of the most extraordinary and unconventional Christian leaders of our time. 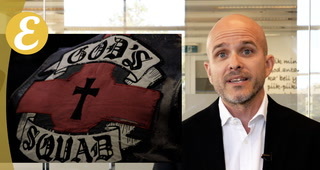 This conservative preacher’s kid became founder of the world’s first Christian motorcycle club – God’s Squad. He was also a prophetic voice, a passionate social justice campaigner and radical leather-clad preacher who showed real love for those on the fringes. Dynamic and energetic, and with a heart as huge as his intellect, Smithy took his mission to all kinds of people, told them the truth and loved them. He became one of Australia’s most influential communicators. A man of great compassion and conviction. He taught me many lessons. He was the first evangelist I heard – at the age of 17 – to use the prophets and include the importance of justice in his evangelical call to faith. He took a Bible study on Jeremiah and by the end of it had himself turned into the weeping prophet. Smithy understood that Jesus and Paul stood in the prophetic stream. He demonstrated it by going to minister to the outlaw bikers. With his distinctive Aussie accent, he would quote Henry Lawson and Banjo Paterson along with the gospel writers. He was so different to other church leaders preaching with Oxford vowels. Smithy preached as a believer not in the old tree dead but young tree green. His passionate but rational gospel message addressed Australian hearts and hopes. He understood the culture of Australian youth and read magazines such as Cosmo and Dolly to better reach school students. He was always armed with books he’d just read. Even on a visit I made to his home in 2016 he tried to send me away with an armful. I was privileged to participate in a few missions with him and I owe him much. He spoke with passion on every topic: often went in several directions in the one sermon as inspiration took over but always came back to a cutting edge conclusion. Like all prophets, he lacked a PC filter and just told it like he saw it. Smithy didn’t pull punches. He sometimes made his listeners – and other Christian leaders – uncomfortable. He spoke of authentic blood-and-guts Christianity rather than offering theological soundbites about a sanitised Jesus. 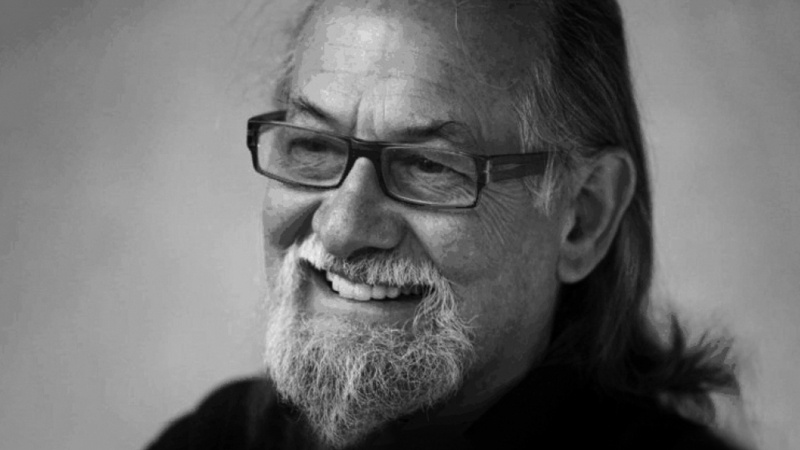 He leaves behind a huge legacy as a powerful voice for authenticity within the church. There was and will only ever be one John Smith. He is missed.